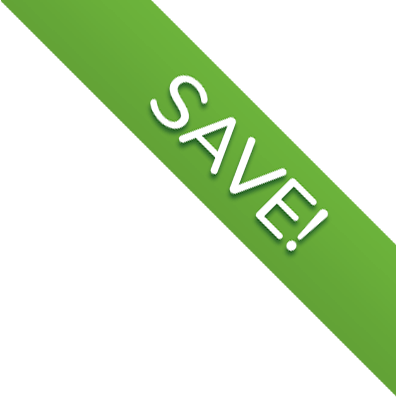 Not valid w/other discounts; Min charges may apply. Expires 05/05/19. 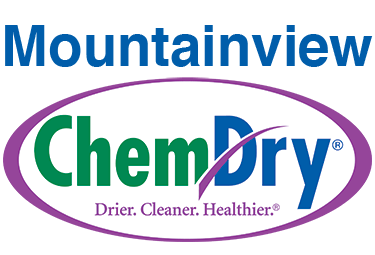 Call Mountainview Chem-Dry at (205) 870-1692.